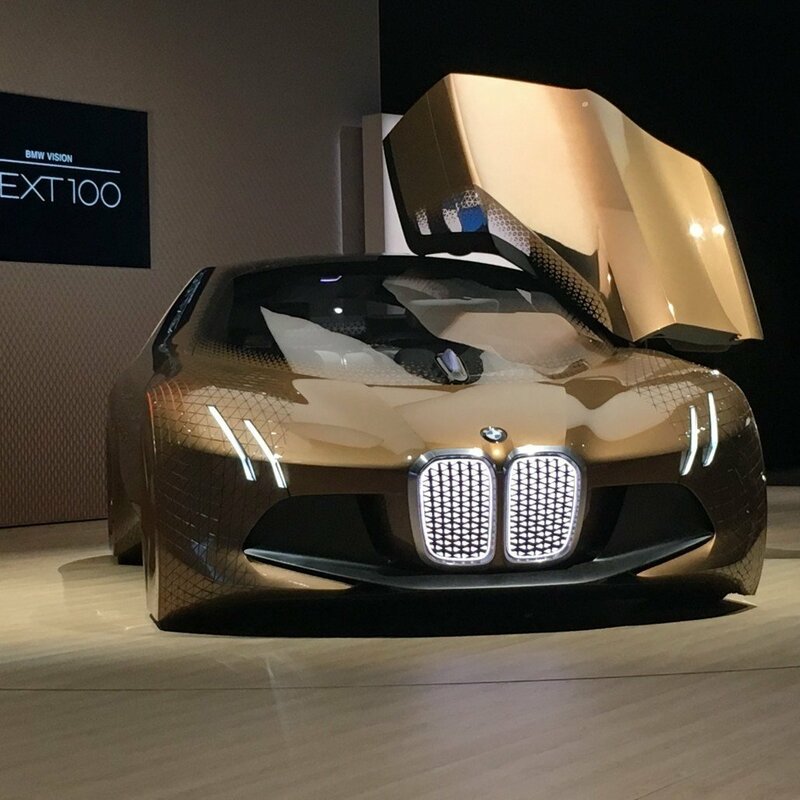 Certainly, BMW’s Vision Vehicles are nothing short of time machines. 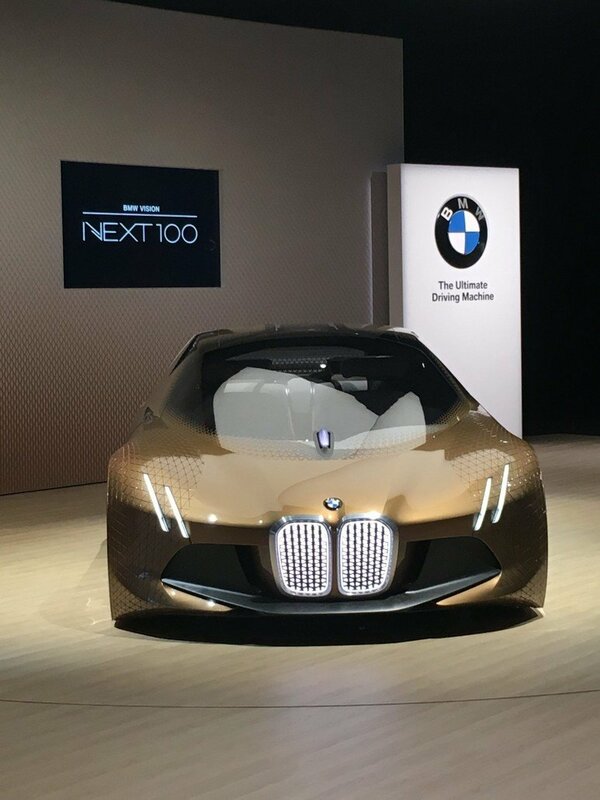 During this week’s Global Premier of BMW’s Motorrad, the world was shot into the #Next100 years of motorcycle innovation. 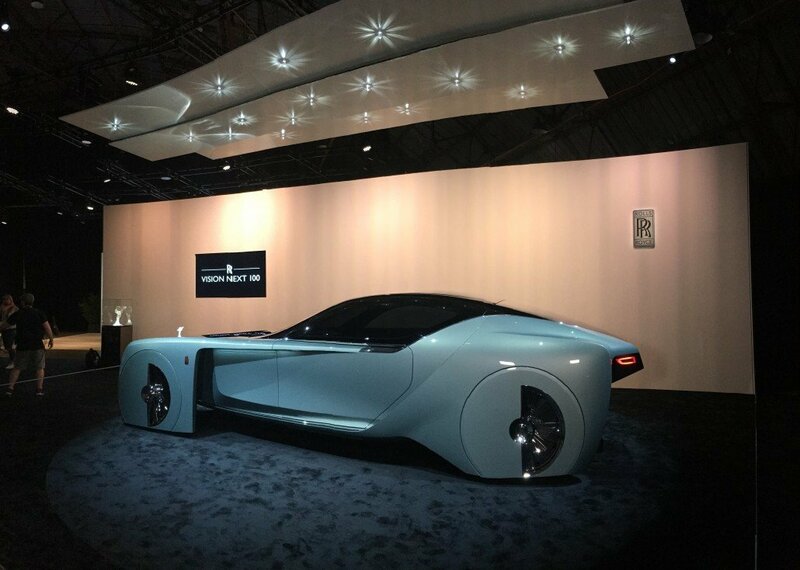 The Varvid team was lucky to witness the destiny of motor-vehicle engineering in-person. James Lane, our Los Angeles Team Lead and city traffic expert, guided the rest of the crew to Santa Monica’s Barker Hangar. 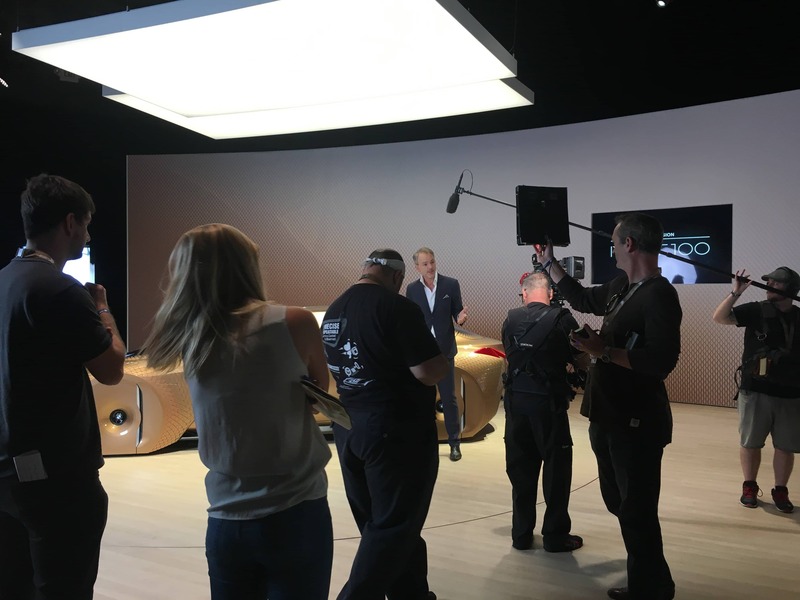 That Monday evening, we prepared for the event with BMW’s production team and with our clients from KBS. 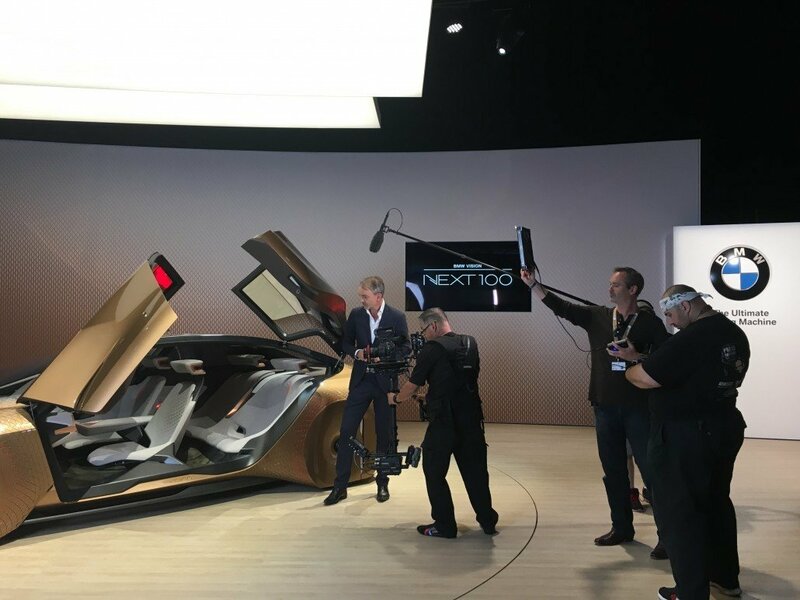 Before Tuesday’s press release, we captured video of the #Next100 vehicles to blend into the Motorrad’s Premiere livestream. 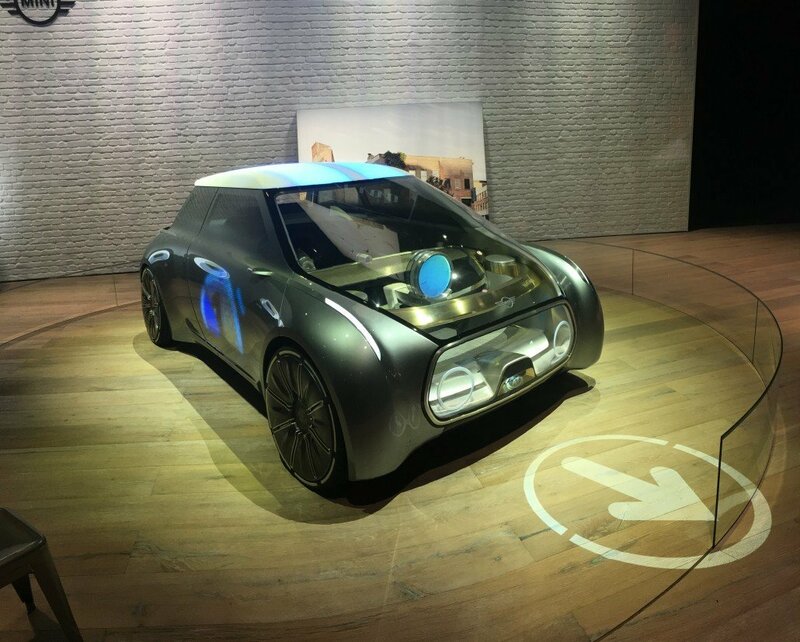 Besides BMW, Mini and Rolls-Royce also showcased Vision concept cars; yet, unveiling the future Motorrad heightened public interest. Attracting 563k plus viewers during it’s Connected Event Facebook stream, these concept vehicles grasped the imaginations of remote viewers all over the globe. 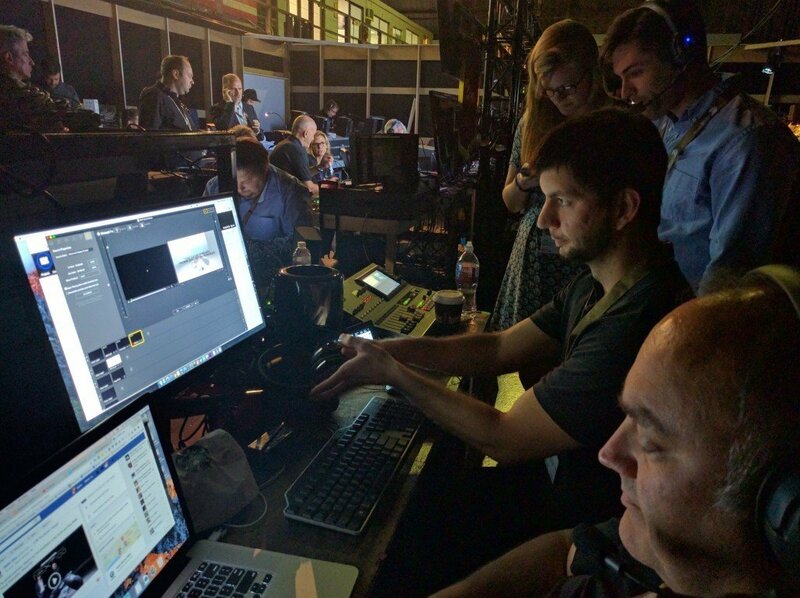 Undoubtedly, BMW’s Motorrad broadcast showcases the importance of social media platforms integration with live video. 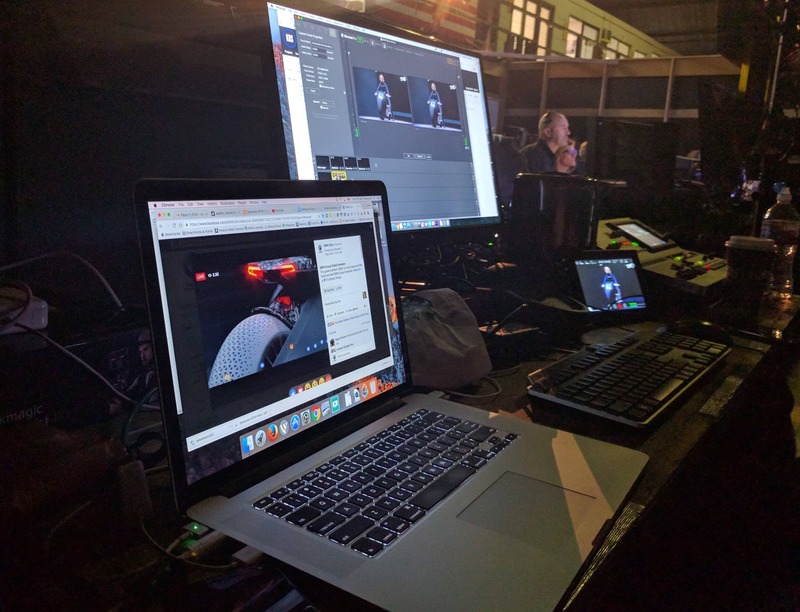 The ability to stream to social media platforms directly, like we are able to do with Facebook, guarantees a bright future for Connected Events. 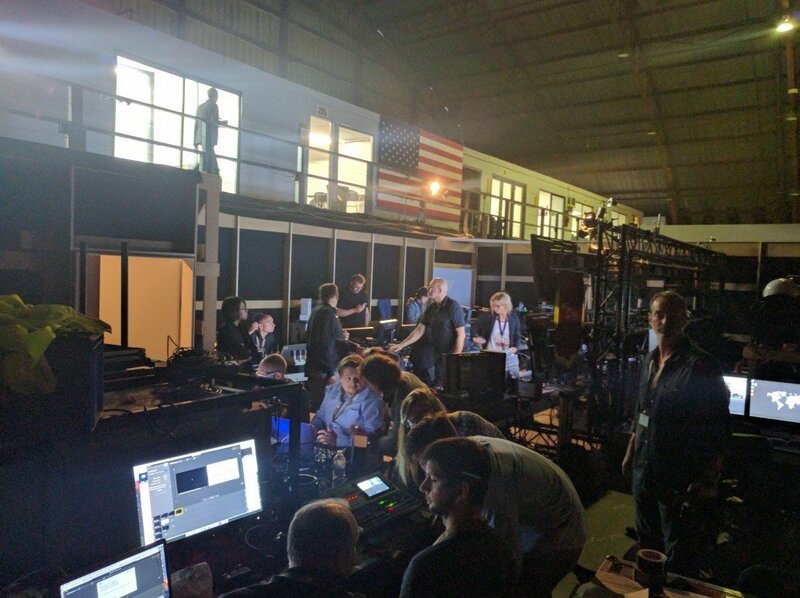 As the world pushes towards the future, we can only guess what new possibilities will arise for live video broadcasting. 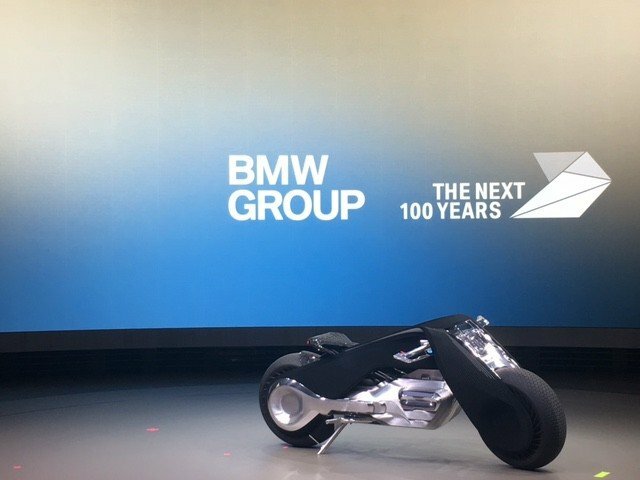 Watch the full recording of BMW’s Motorrad Global Premier by clicking here. To see more images from this event, please browse through the gallery provided below. James Lane, Varvid’s L.A. 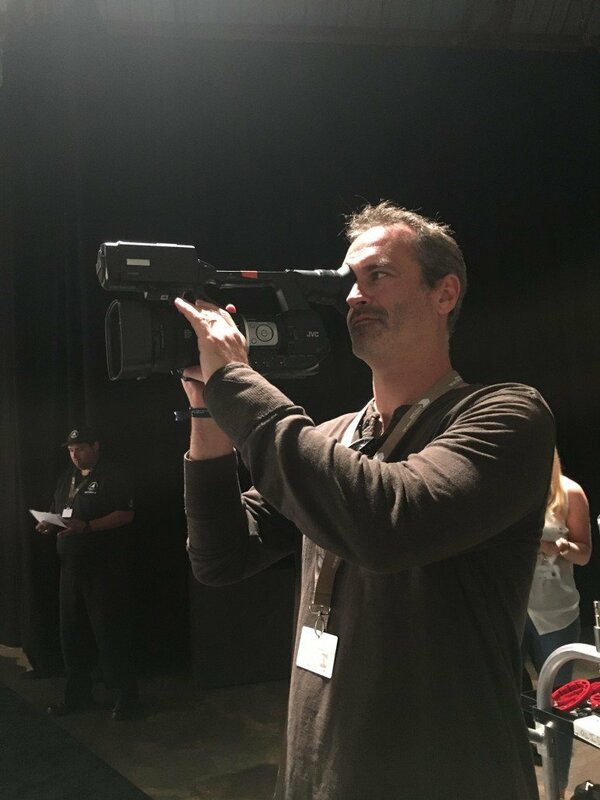 Team Lead, filming. 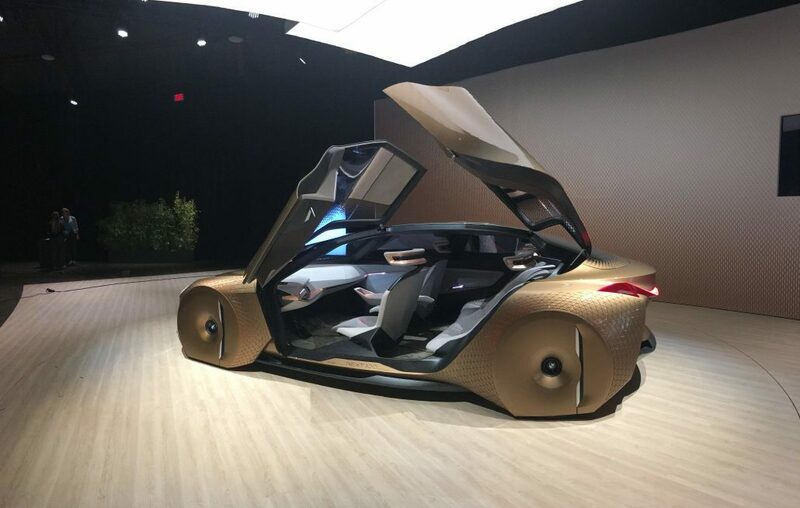 Adrian van Hooydonk showing the BMW Vision concept car.